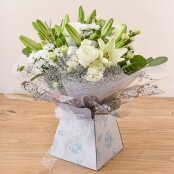 When its a special like an Anniversary flowers are a perfect gift to send. 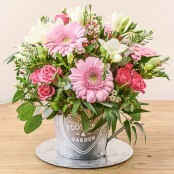 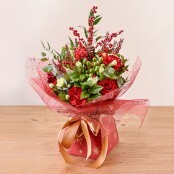 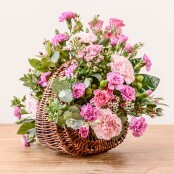 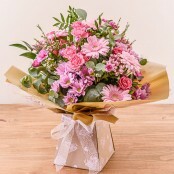 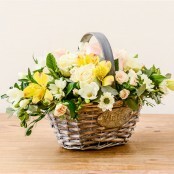 We delivery anniversary flowers same day through out Great Yarmouth. 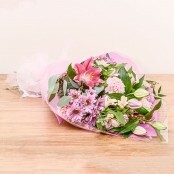 Call us or order line from our website. 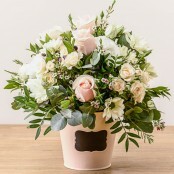 We accept payment by Mastercard, Visa or Paypal.